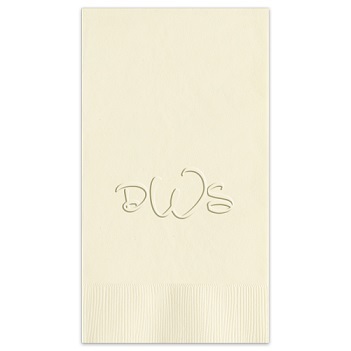 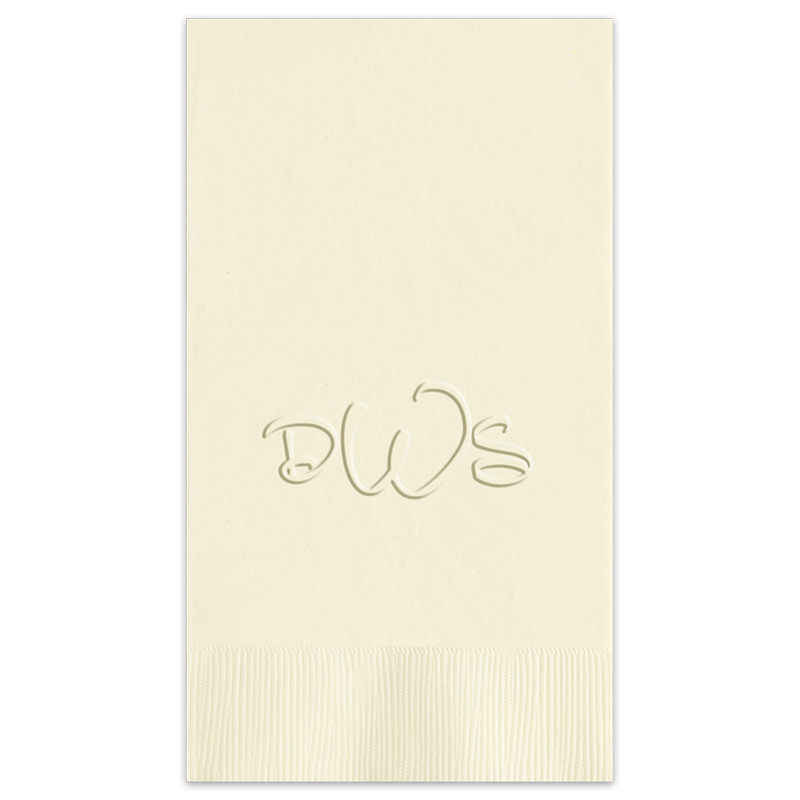 Featuring our most popular lettering style, the Anthony Embossed Monogram Guest Towel is precision crafted in the USA. 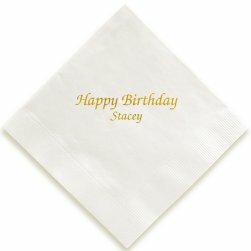 Choice of paper color. Bordered edge.